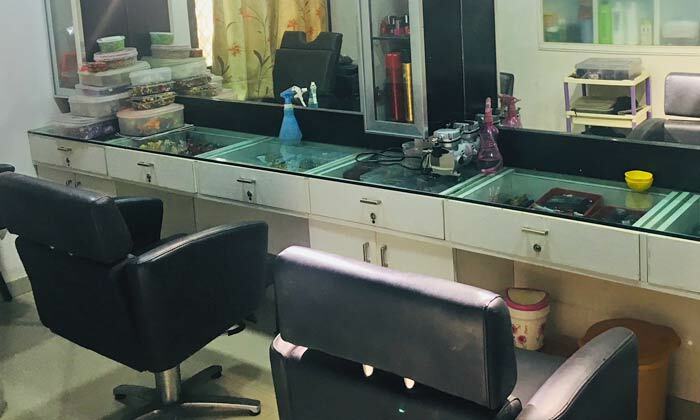 Located in Ahmedabad, Nice Beauty Salon is a salon exclusively for ladies where you'll find a team of experts who know just how to add some more coolness to your swag. A neat and hygienic salon where client satisfaction is the only thing that matters, Nice Beauty Salon is where quality meets convenience. Right from your very basic grooming needs to the more advanced rituals like hair care routines, haircut, hair styling, spa treatments and the likes, you can get them all done here. The staff is courteous and polite, working hard to make sure that you have a great salon experience every time you walk in at the Nice Beauty Salon.